Moscow, August 16, Interfax - Patriarch Kirill of Moscow and All Russia has made Saint Michael the Archangel the patron saint of the Russian Investigative Committee at the initiative of the committee's head Alexander Bastrykin, Investigative Committee spokesman Vladimir Markin told Interfax on Tuesday. “His Holiness Patriarch Kirill of Moscow and All Russia blessed and made the Saint Archistratigus Michael the patron saint of the agency at the initiative of Russian Investigative Committee Chairman Bastrykin, as well as in order to strengthen the spiritual and moral foundations of the Russian Investigative Committee’s staff,” Markin said. “In Orthodox iconography Archangel Michael is depicted as piercing the Devil with a spear and as trampling with a foot upon a rich old man [as a symbol of the fight against bribery and other corruption-linked crimes]. Archangel Michael is also often depicted as holding the scales where one scale is heavier than the other, which helps the guard of the Gates of Eden to discern between a righteous man and a sinner, thus allowing us to draw parallels with criminal proceedings, which is the main task of the Investigative Committee,” Markin said. A draft agreement between the Investigative Committee and the Russian Orthodox Church is currently being draw up at Bastrykin’s instruction and with the involvement of the Moscow Patriarchate’s Synodal Department for Relations with the Armed Forces and Law Enforcement Agencies, Markin said. “The subject of this agreement is the sides’ cooperation aimed at resurrecting and strengthening spirituality based on traditional moral values, which is a crucial factor of Russian society’s wellbeing and security; the use of the spiritual potential that Orthodoxy has to protect cultural, spiritual and moral heritage and historical traditions, as well as to enhance stability in social life, overcome the threat of the people’s spiritual degradation and reduce crime rates in the country; the crackdown on negative phenomena such as terrorism, extremism, corruption, immorality, as well as other negative tendencies stemming from the false understanding of freedom and human rights,” Markin said. 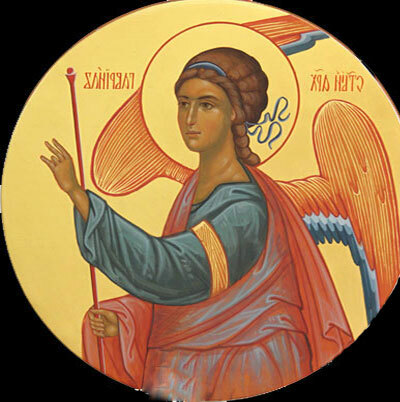 It is no less important that Archangel Michael is present in the majority of Russia’s traditional religions (Orthodoxy, Islam and Judaism) and is mentioned in the Old and New Testament, as well as in the Quran. 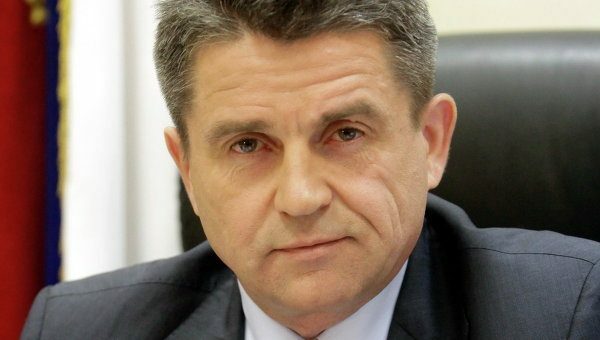 This circumstance will help ensure the worshipping of this patron saint in the Investigative Committee’s departments in Russia’s North Caucasus Federal District as well, Markin said.